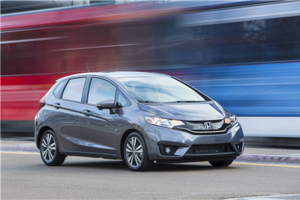 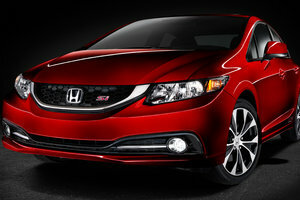 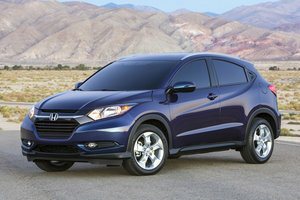 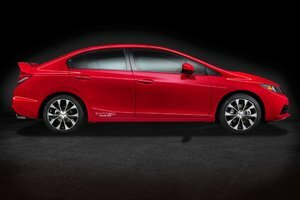 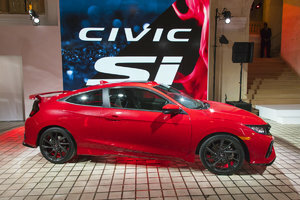 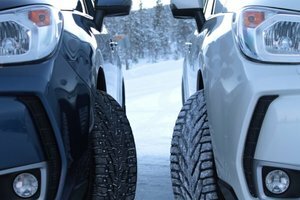 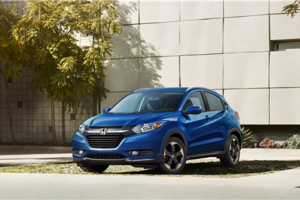 MARKHAM, ON – Dec. 19, 2013 – Honda will take the wraps off the all-new 2015 Fit at the 2014 North American International Auto Show in Detroit on January 13, at 2:40 pm. 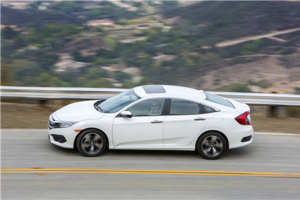 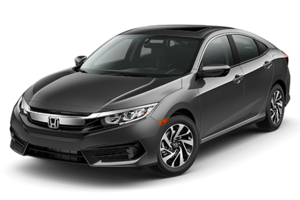 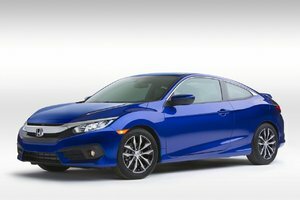 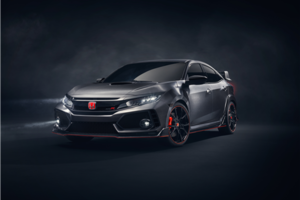 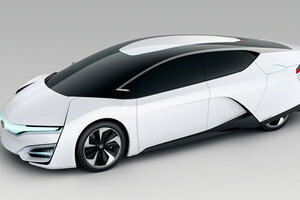 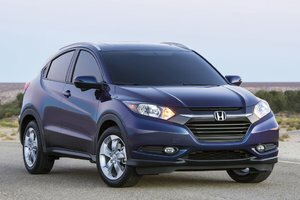 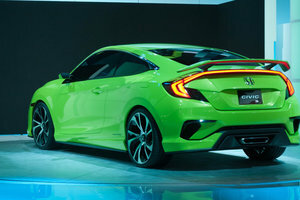 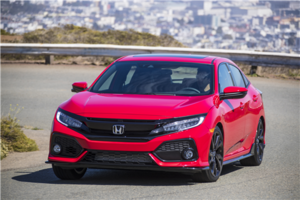 Honda will showcase significant advancements designed to further extend Fit’s status as the benchmark vehicle in the subcompact-car class. 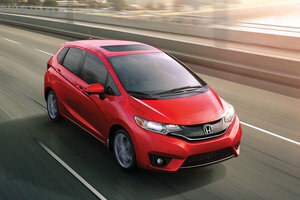 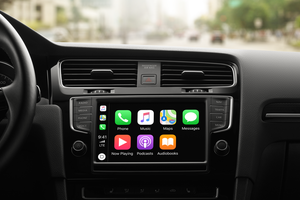 The 2015 Fit builds on the current model’s innovative packaging, flexible cargo capability and fun-to-drive character with spirited new styling, an even more spacious and refined interior packed with leading-edge connected car technologies. 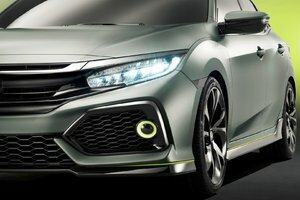 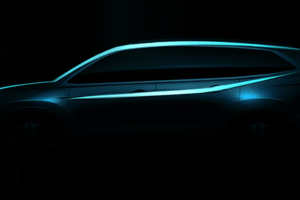 The third generation Fit is set to offer enhanced fuel-efficiency and performance courtesy of its all-new platform and Earth Dreams Technology powertrain. 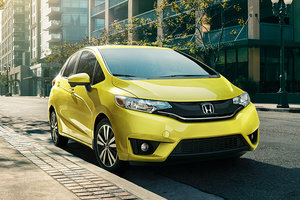 Equipped with the Honda-exclusive next-generation Advanced Compatibility Engineering™ (ACE™) body structure, the new Fit is also anticipated to earn class-leading safety ratings. 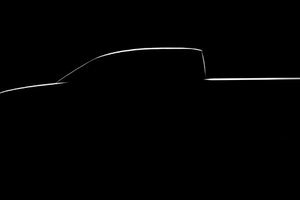 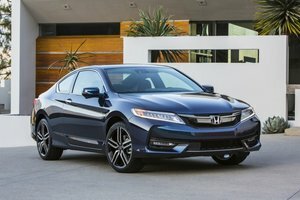 The press conference will be broadcast live via webcast at http://hondanews.com/live/2014naias- honda (link will be live Jan. 13). 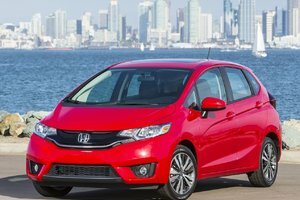 Named a Car and Driver ‘10-Best’ vehicle every model year since its introduction to the U.S. market for 2007, the Fit remains one of the best-selling Honda vehicles globally, with cumulative worldwide sales of 4.87 million units1. 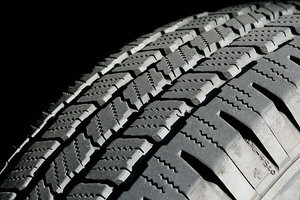 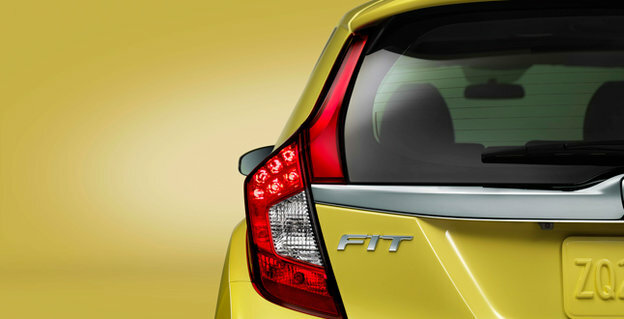 The Fit is manufactured at ten locations around the world and sold in 123 countries. 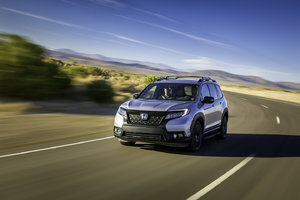 The new North American-market Fit will be produced for the first time in North America at an all-new plant in in Celaya, Mexico. 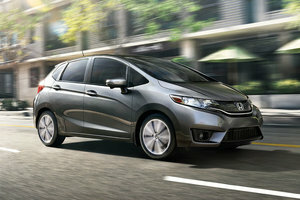 Customers interested in learning more about 2015 Fit are encouraged to sign-up to receive more information on the new model. 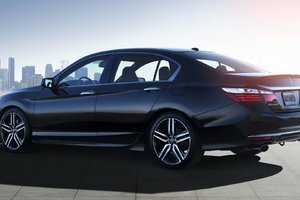 Honda Canada Inc. was founded in 1969. 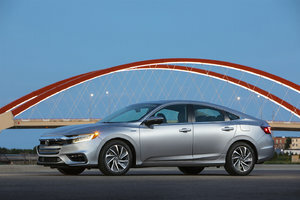 It has produced more than 6 million cars and trucks since 1986 at its two manufacturing facilities and builds engines at a third manufacturing plant in Alliston, Ontario. 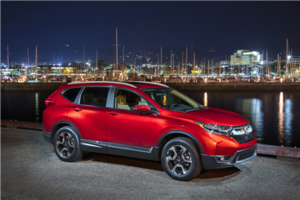 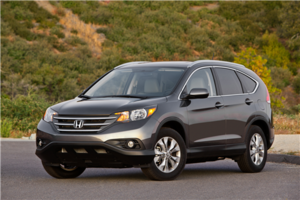 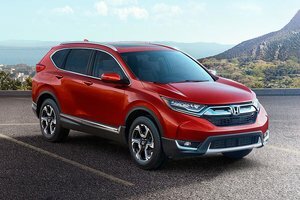 Both manufacturing facilities are extremely flexible and currently build Honda Civic and CR-V models. 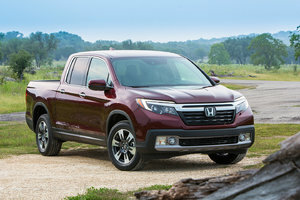 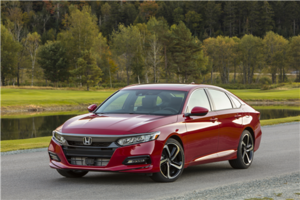 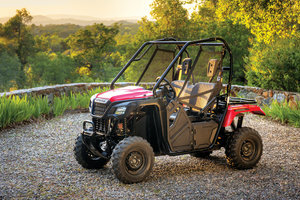 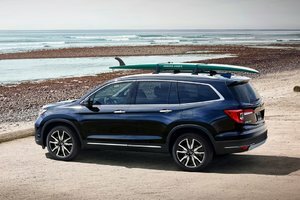 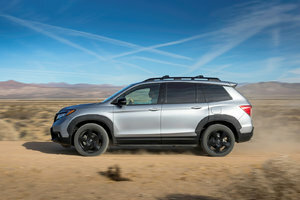 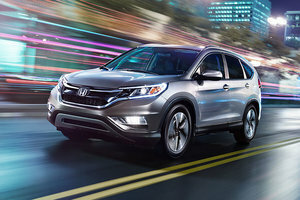 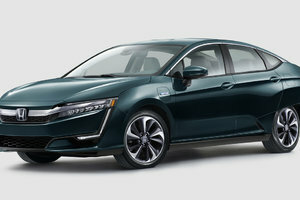 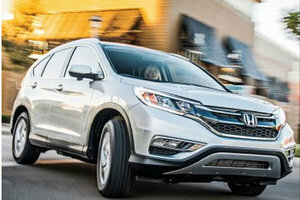 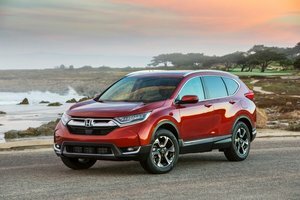 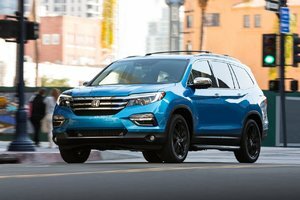 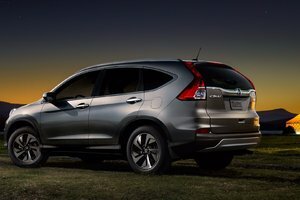 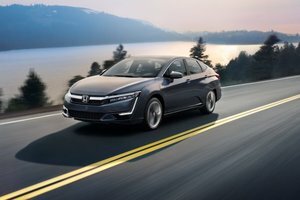 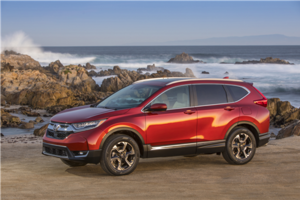 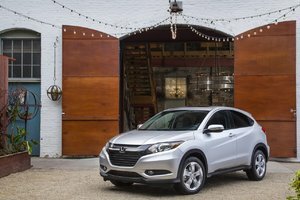 Honda Canada has invested more than $2.6 billion in Canada and each year it sources nearly $1.1 billion in goods and services from Canadian suppliers. 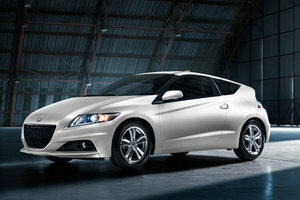 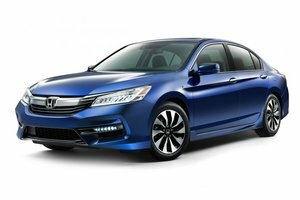 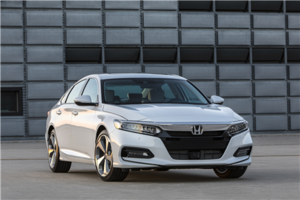 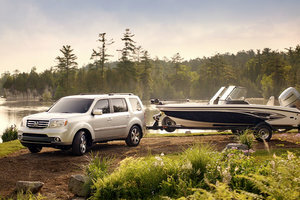 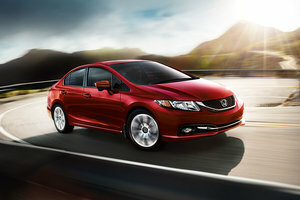 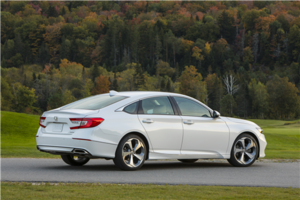 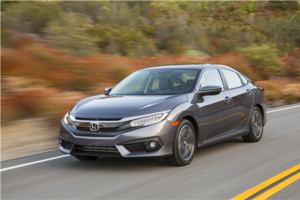 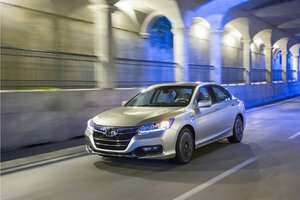 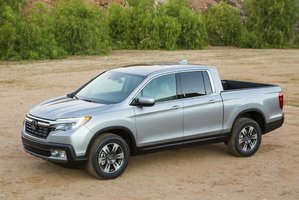 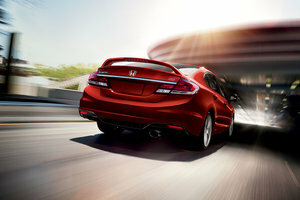 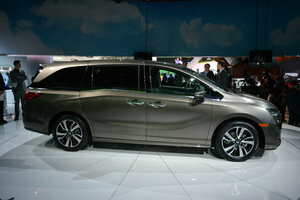 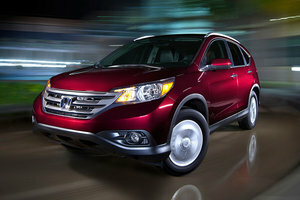 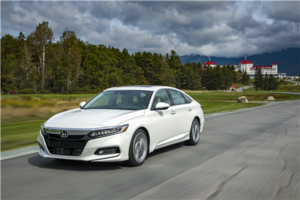 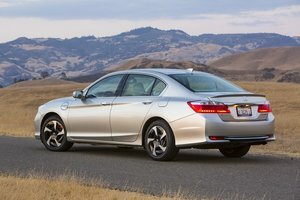 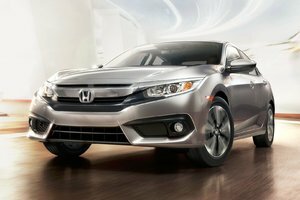 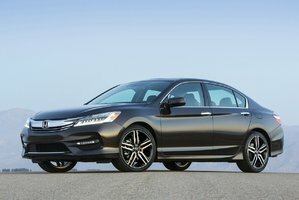 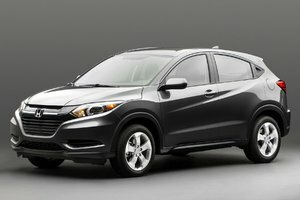 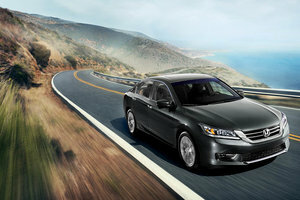 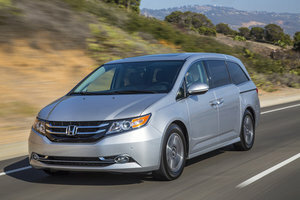 Honda Canada has sold more than 3.7 million Honda and Acura passenger cars and light-duty trucks in Canada.